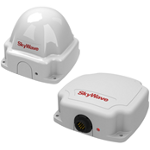 La gráfica representa la cantidad de unidades Skywave IDP-680/IDP-690 en el centro de servicio Wialon en los últimos 30 días. 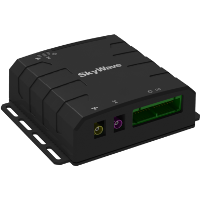 En el centro de servicio Wialon se utilizan 12 unidades Skywave IDP-680/IDP-690 — es 0.06% de la cantidad total de dispositivos Rastreador de activos conectados. 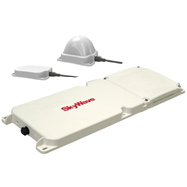 The Skywave IDP-680/IDP-690 terminals use the two-way Inmarsat IsatDataPro satellite service for remotely managing assets anywhere in the world. This profiles contain a document which combines information on basic and advanced configurations. Basic instruction is for readers with no technical background to ensure successful basic installation and operation of IDP 600 series terminals with an AVL service + FLS API service, panic button and/or door sensor. Advanced installation is meant for software developers and technical project leaders working in organizations configuring AVL Agent + FLS API service, panic button and/or door sensor using IDP 600 series mobile devices. This profile contains a document which combines information on basic and advanced configurations. 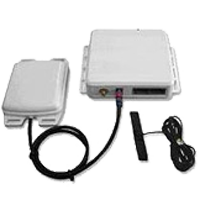 Basic instruction is for readers with no technical background to ensure successful basic installation and operation of IDP 600 series terminals with an AVL service, panic button and/or door sensor. 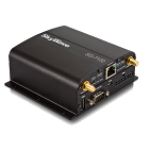 Advanced installation is meant for software developers and technical project leaders working in organizations configuring AVL Agent service using IDP 600 series mobile devices. Evaluation Kits are available for testing. Other packages could be pre-configured upon request. 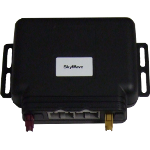 Contact SkyWave for more information.